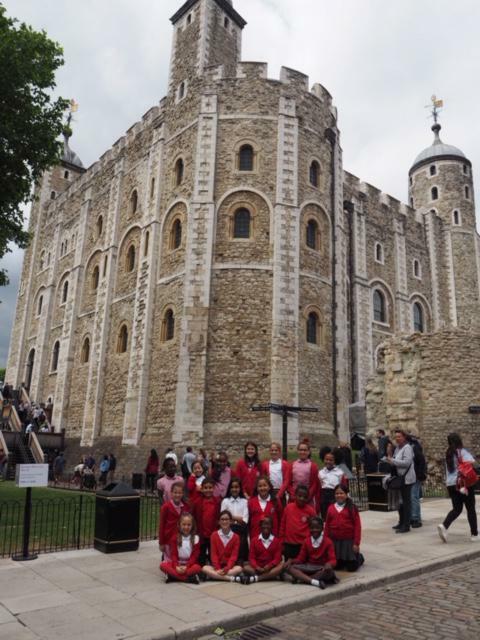 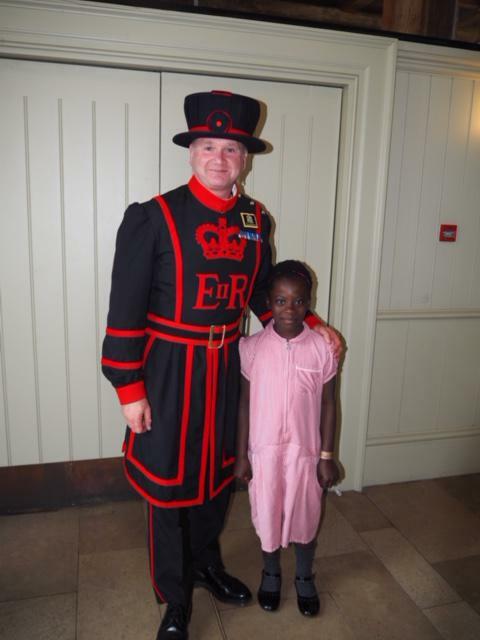 A group of Year Four and Five children took part in the WaterCity Music festival at the Tower of London. 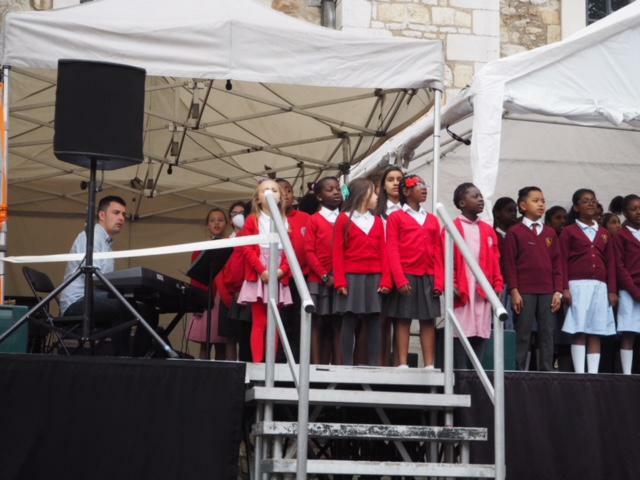 They have worked hard with Scott to learn a number of songs over the past two months. 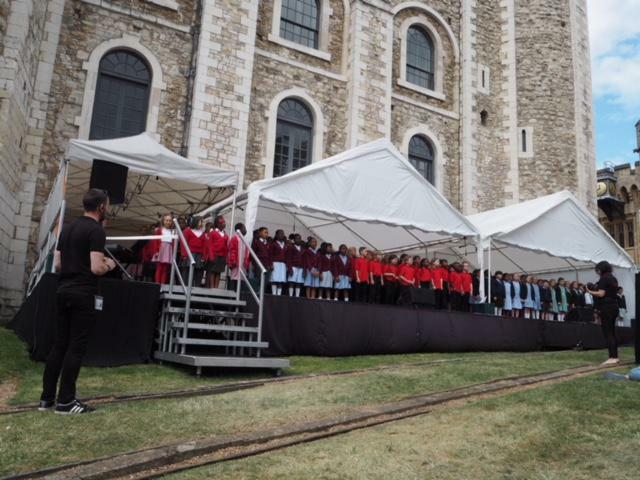 This culminated in their participation in a massed choir, joining together with four other schools to perform on stage in front of the White Tower. 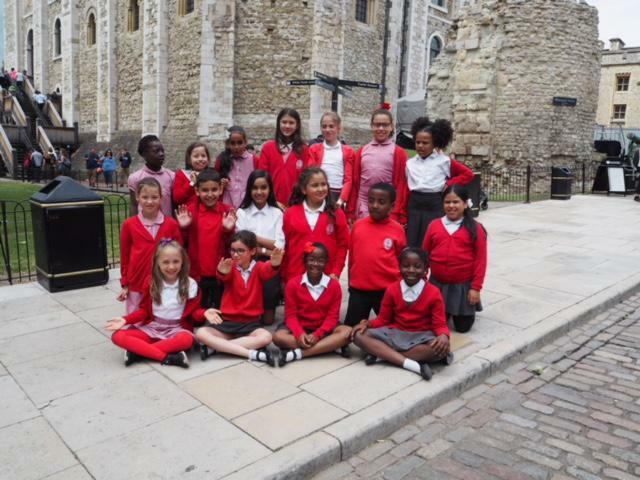 We were very proud of our pupils, who did a great job and thank you to Scott for training them so well!